Supervise and lead the PH based, US Payroll team. You will work together with the US based team to ensure timely and accurate preparation of our customers payrolls. 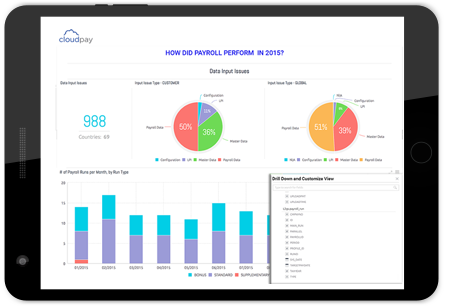 You will also conduct payroll performance reviews with customers and your team as well as handling escalations. Assist with any enquiries from customers or colleagues regarding payrolls and ad-hoc duties as needed. Experience of processing US payroll and associated rules, ideally 3+ years. To manage upwards and ensure Director, AMER Payroll has all the information required to make strategic and operational decisions.